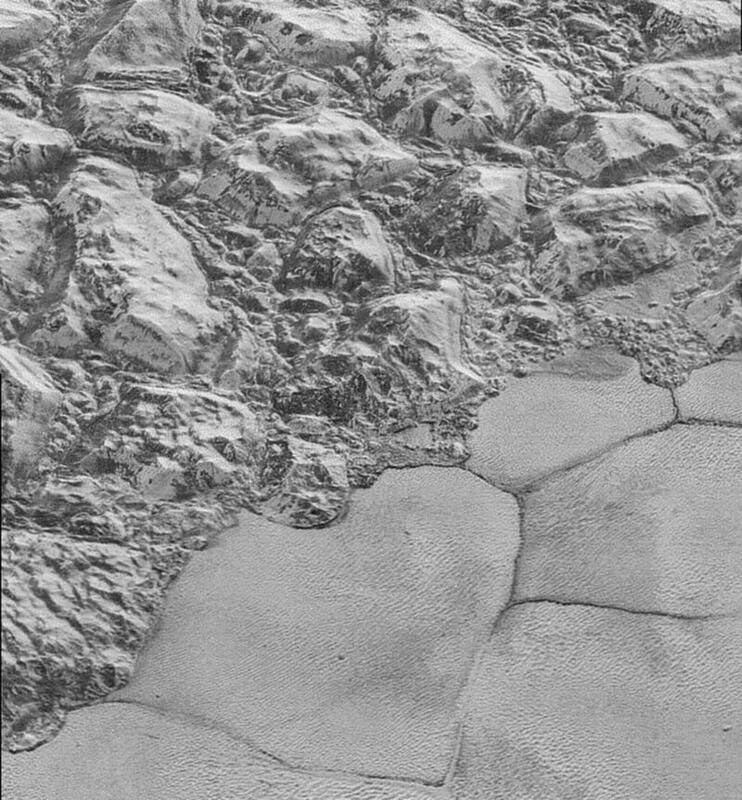 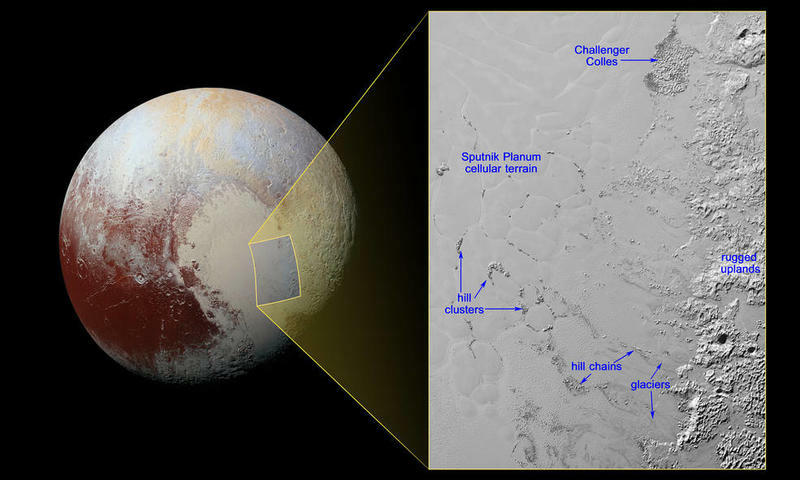 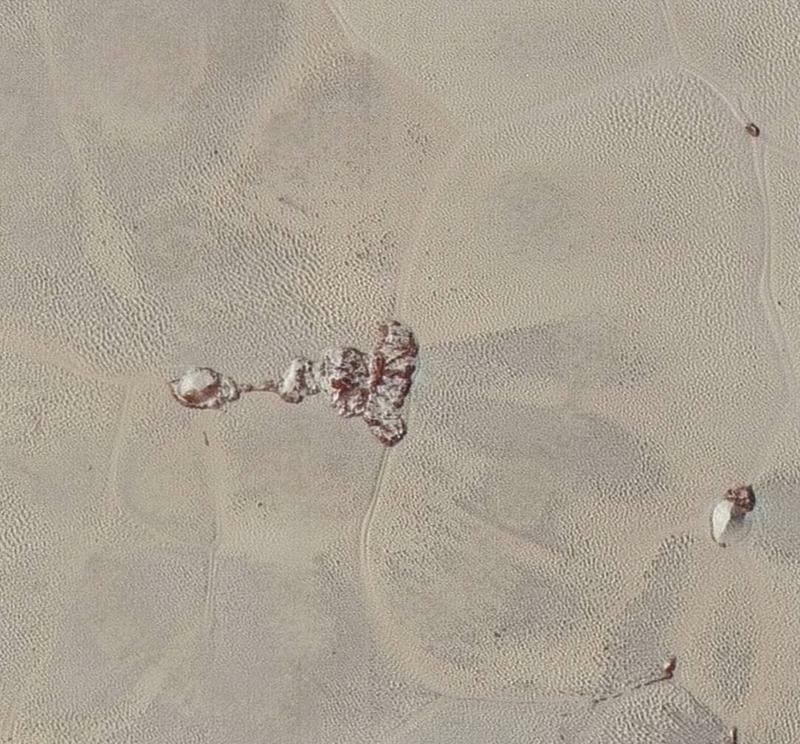 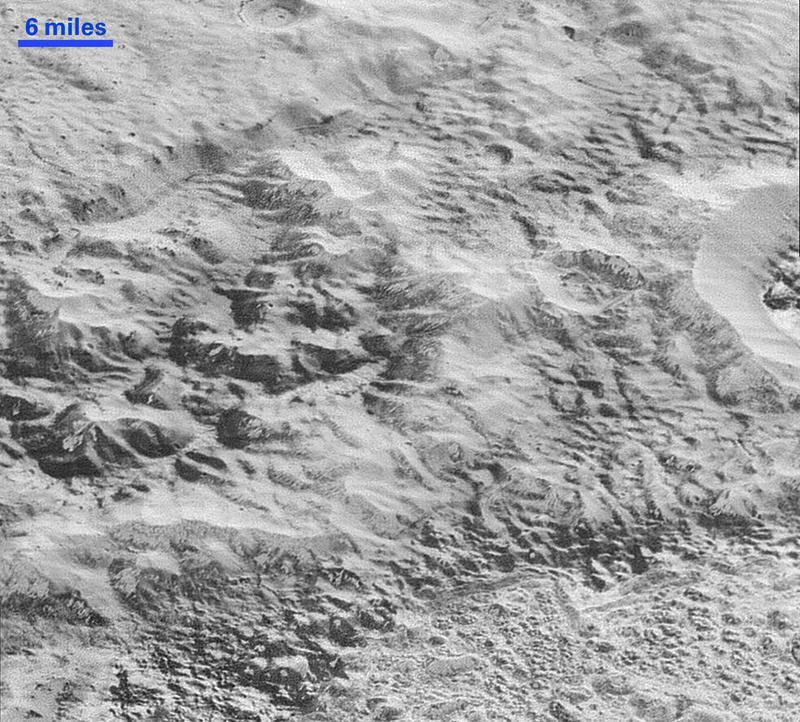 “The hills are likely fragments of the rugged uplands that have broken away and are being carried by the nitrogen glaciers into Sputnik Planum,” NASA explained. 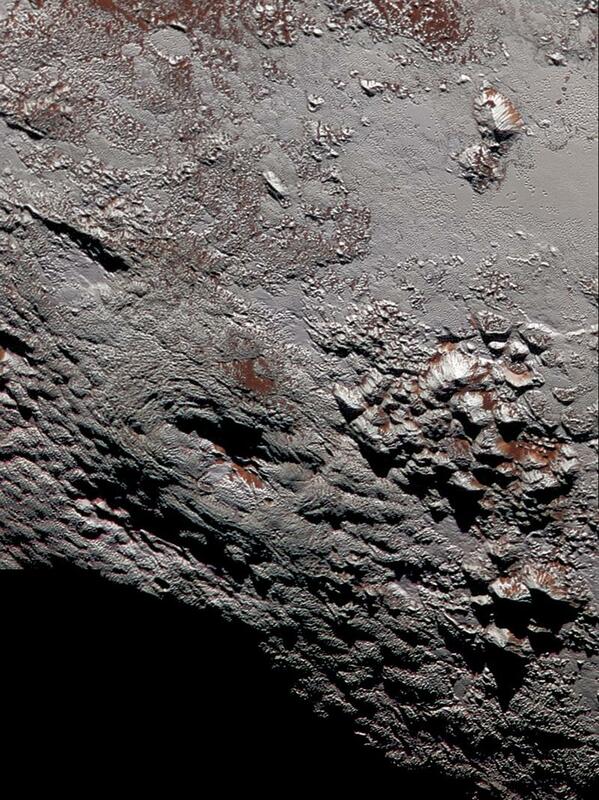 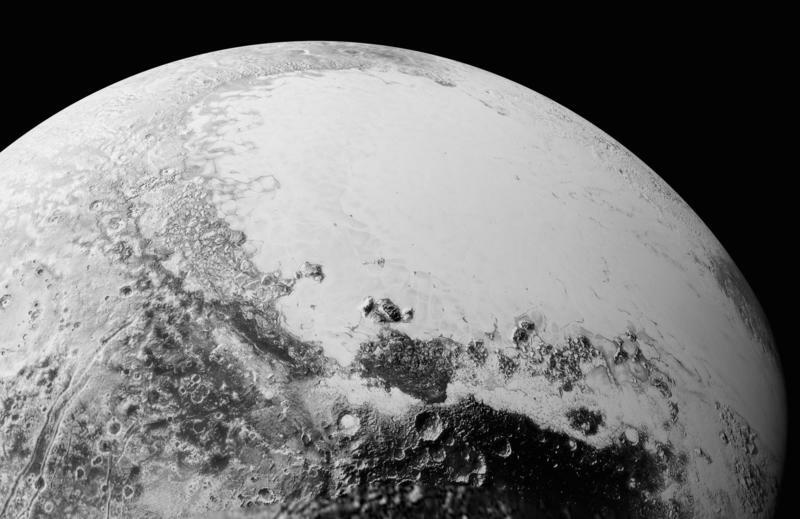 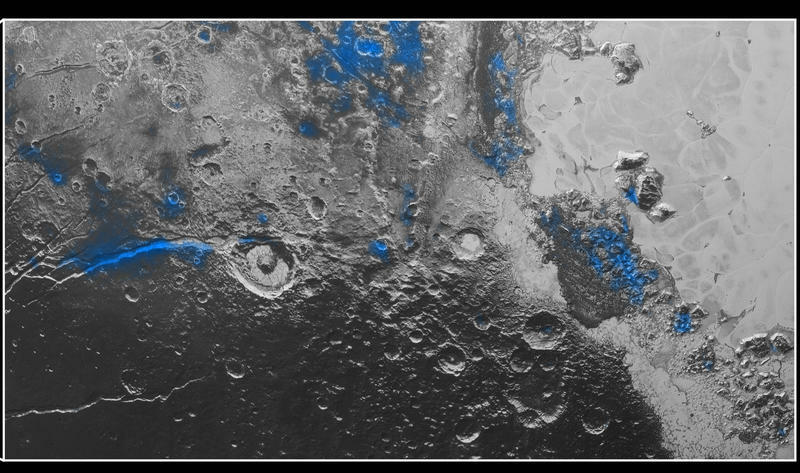 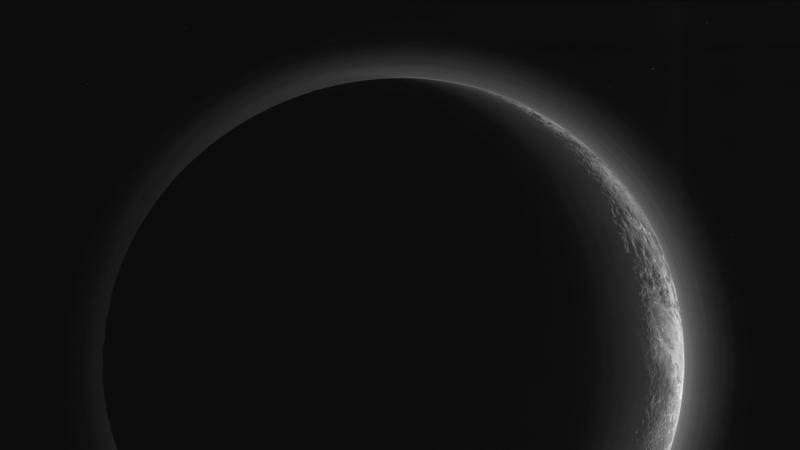 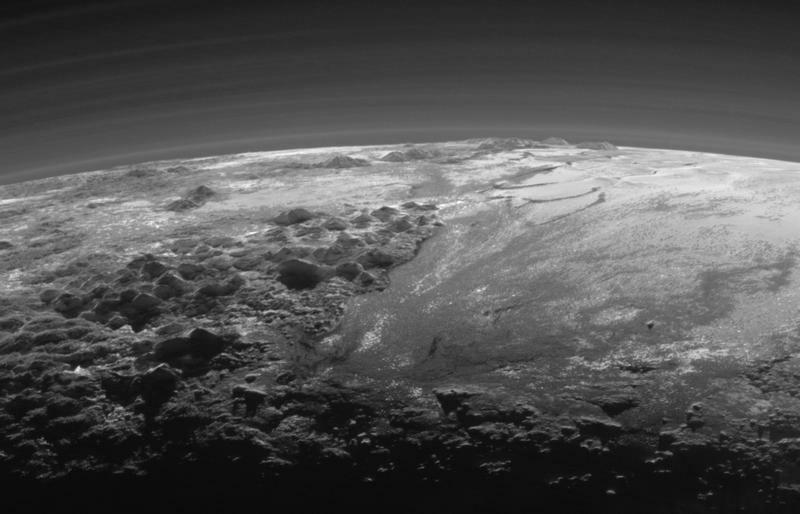 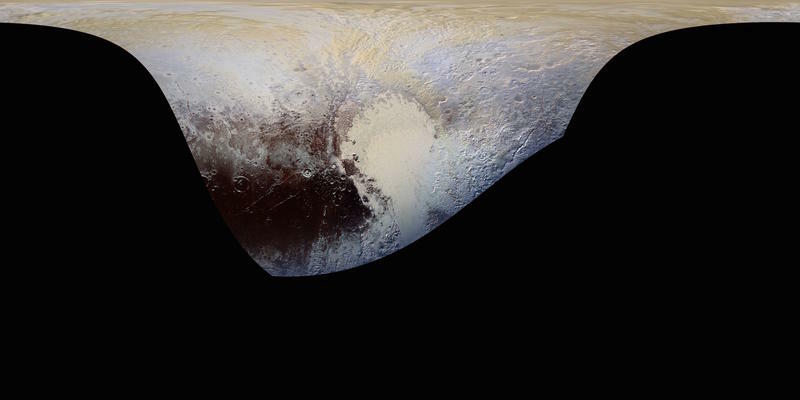 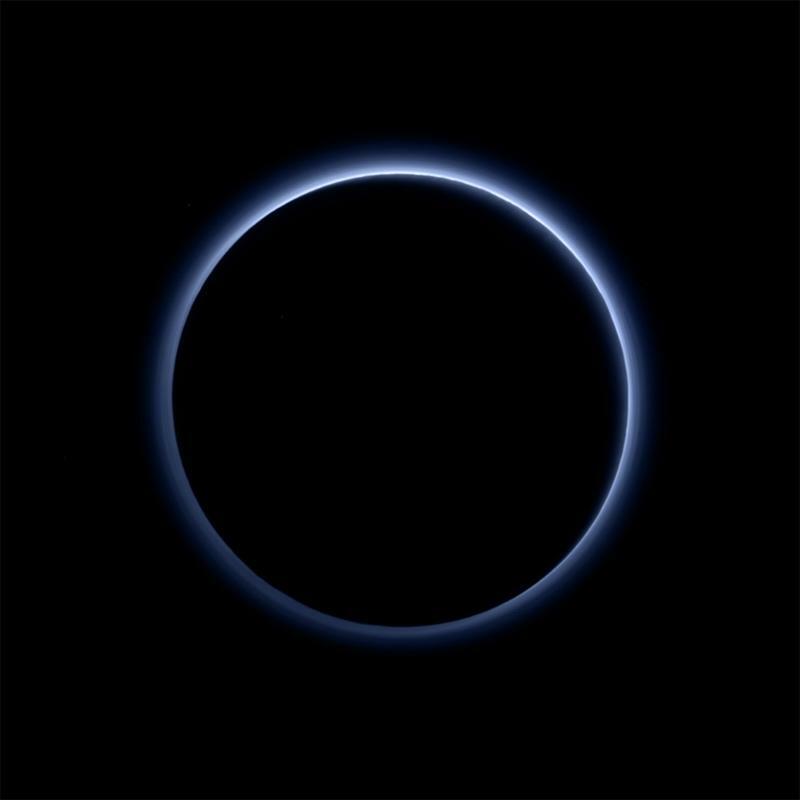 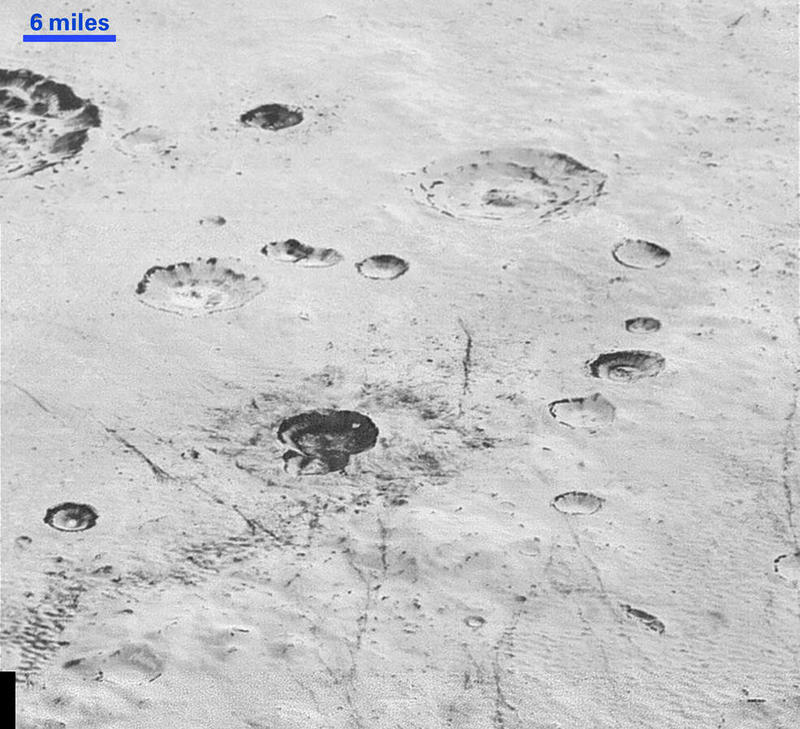 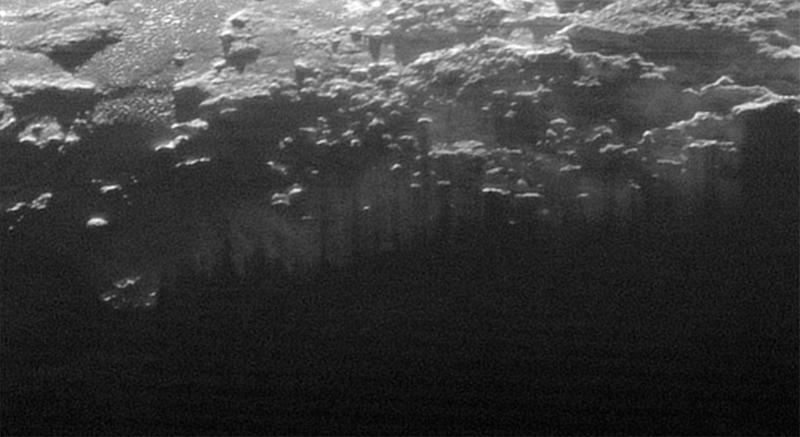 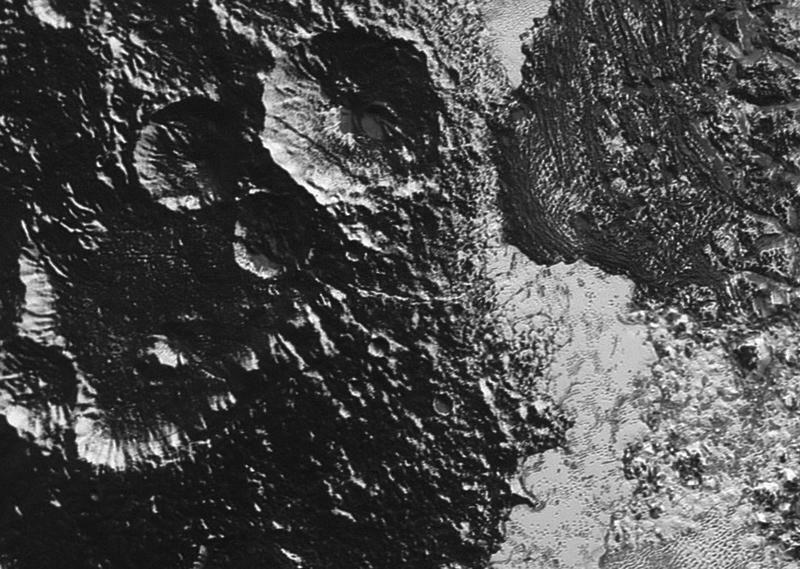 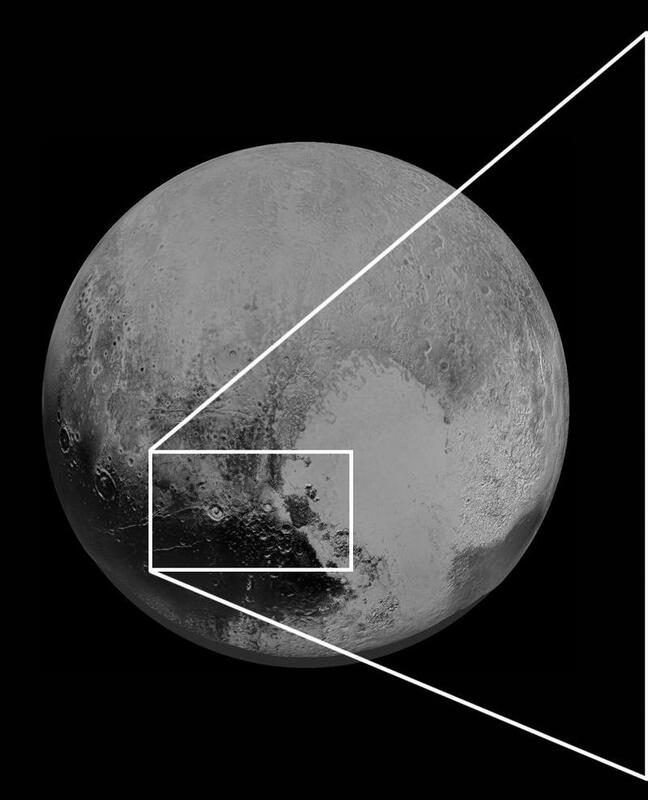 We’ve already seen multiple close-up images of Pluto, along with some fascinating looks at the planet’s hazy atmosphere, and today’s picture further paints a picture of abundant geological activity. 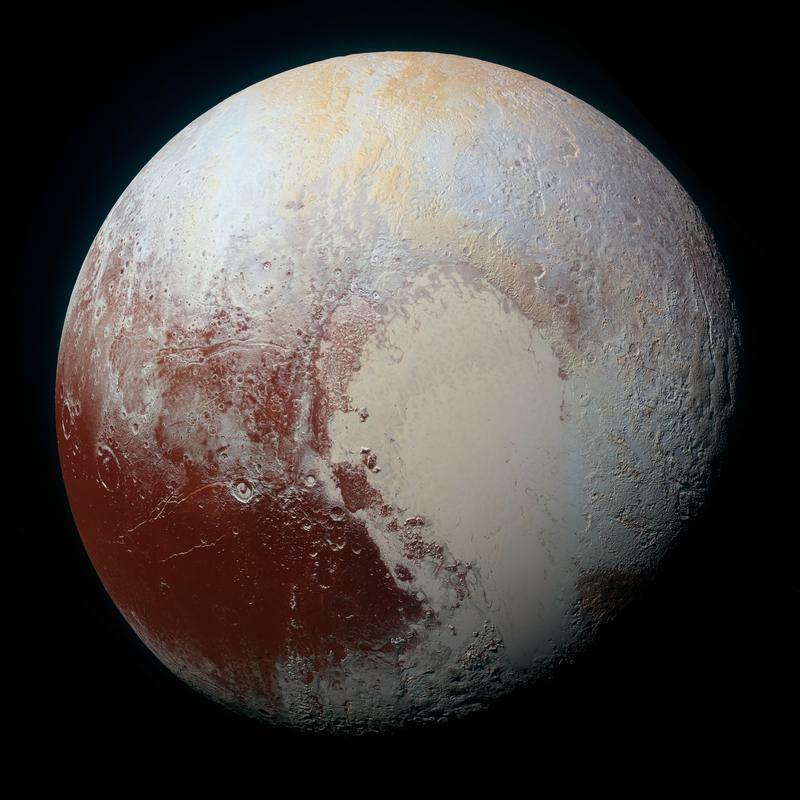 Here we thought Pluto was a barren wasteland quietly hiding in our solar system, but NASA’s finding that it’s much more than that. 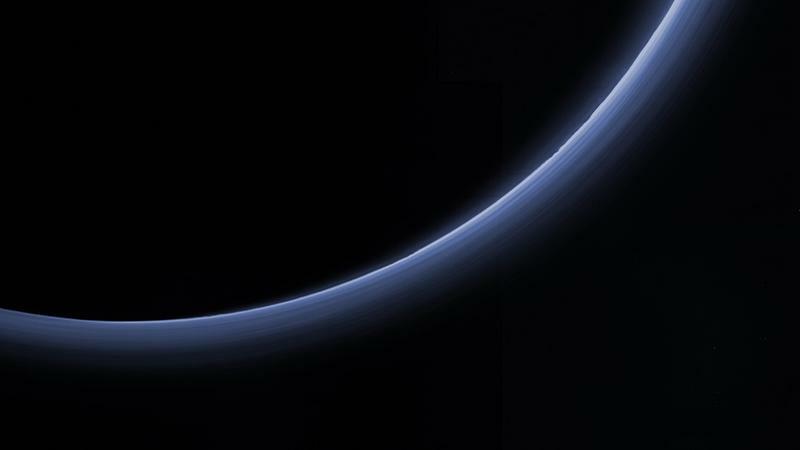 NASA’s New Horizons spacecraft successfully performed a flyby of the planet last summer, and is still sending back data (and will continue to in the coming months).